We’ve all taken iffy personality quizzes like the Myers-Briggs Type Indicator and the ‘5 Love Languages‘ test, but here’s one that you might actually need. 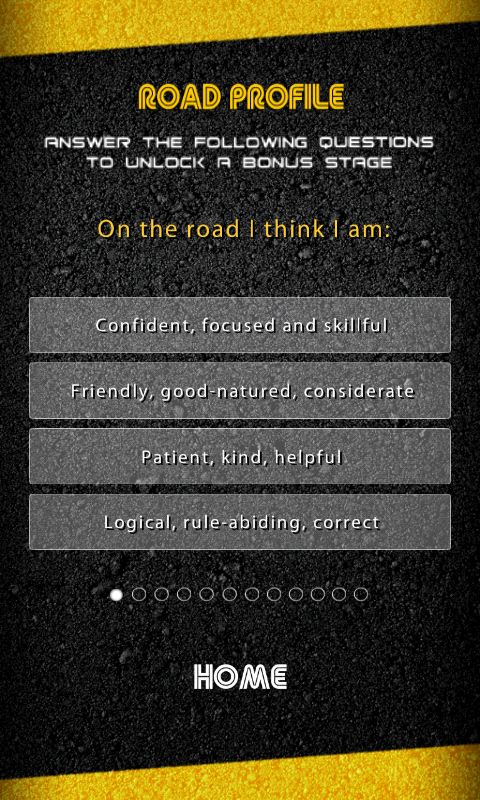 The Singapore Road Safety Council and Traffic Police Department has just released a game app called RoadPro, and players can take a short quiz to find out their ‘road profile’ — one of eight road-user profiles that reveal the type of person you are on the road. All you have to do is answer a set of twelve MCQ questions related to your behaviour on the road (Unfortunately, they’re mostly self-evaluative, so it’s less effective as far as personality tests go — no one’s going to admit to turning full-out Hulk when someone honks at them). As mentioned, there’re eight possible road user profiles, such as the ‘Cheerleader’, which implies positivity and optimism on the road — sounds like a good person to have with you in a traffic jam. 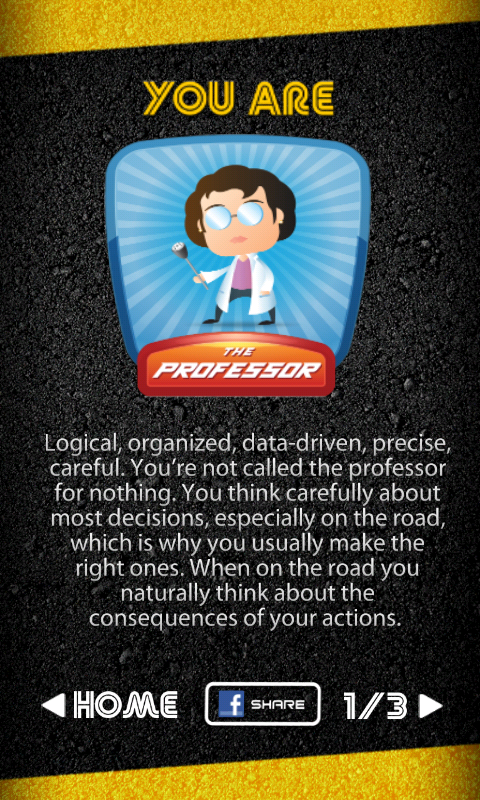 When I tried the test, my result was the ‘Professor’. 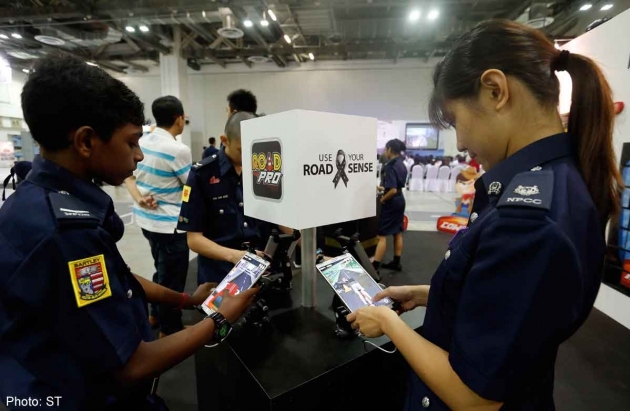 The launch of RoadPro coincides with Singapore’s third Road Safety Month, a month dedicated to promoting road safety and developing a better road culture. So while a personality test for road behaviour may sound strange, the Traffic Police hopes for this to engender greater self-awareness about road safety, and “encourage [us] to become safer road-users“. 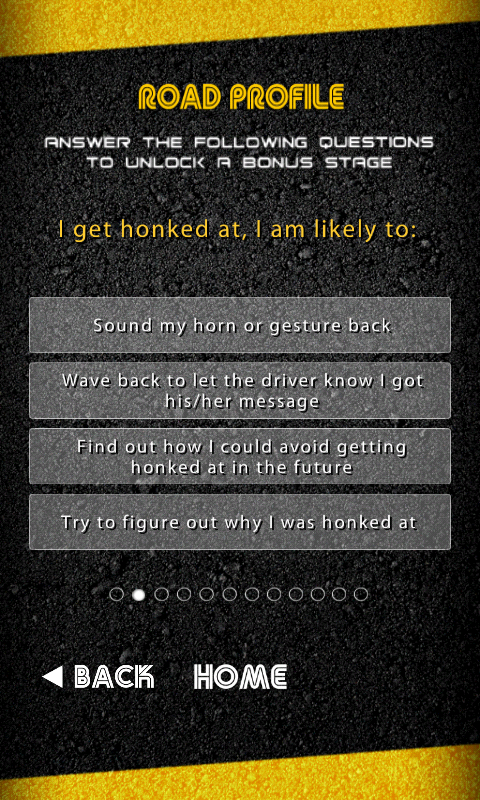 Besides Road Profile, the app also contains a few mini-games for users to have fun playing as a pedestrian, cyclist or motorist on the road. One of them, Supermarket Run, actually got quite addictive: as the name suggests, you’re on a run to the supermarket and must dodge a bunch of obstacles coming your way. 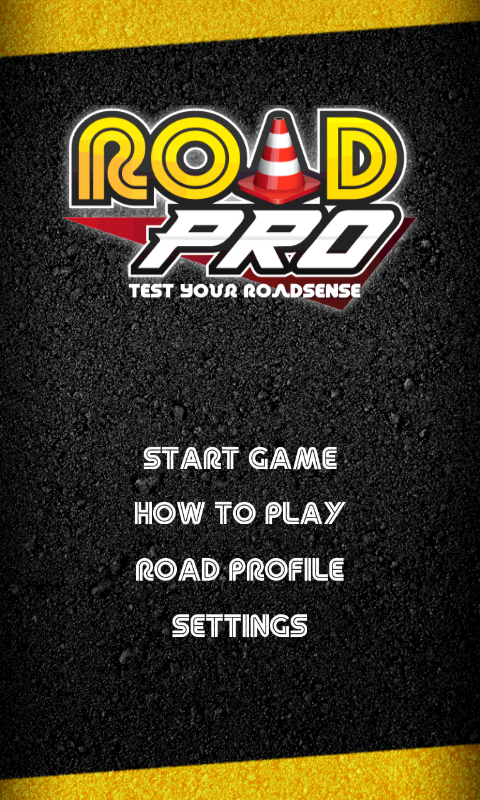 If you’d like some entertainment with meaning to pass those boring hours at work, RoadPro is now available as a free app for Android and iOS.